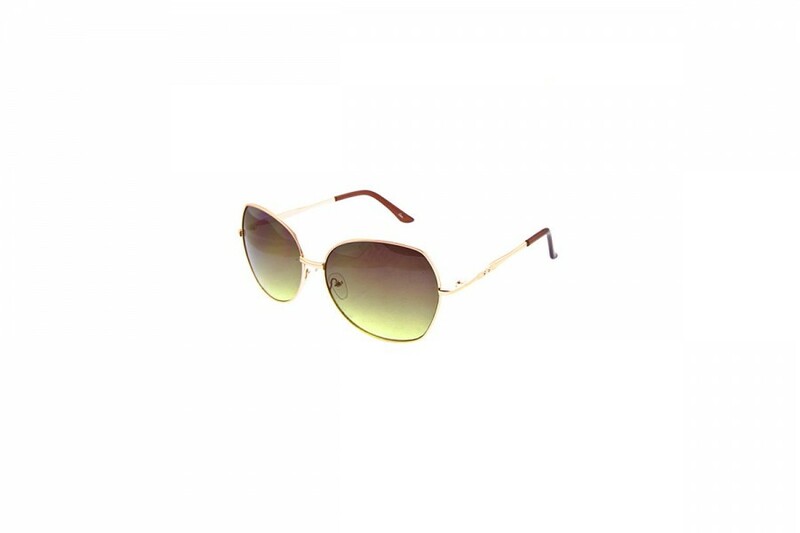 Fashionable women's sunnies in a range of styles such as cat eye, round and big! Affordable styles so you can bump up your sunnies wardrobe all with 100% UV protection. Our range of womens sunnies are available in classic polarised models, round, square, aviator and vintage styles. We even stock ladies bamboo sunglasses. Something affordable for everyone! The bolder the sunnies, the better the view. Enjoy these Absolutley fabulous super bold black sunglasses. Sweet home Alamaba, these great new sunglasses with a blue pattern frame and bamboo arms are the latest 'bamboo sunglasses' to hit our shores. Unique and stylish these great value sunnies will have everyone asking, where!? Sweet home Alamaba, these great new sunglasses with a brown pattern frame a bamboo arms are the latest 'bamboo sunglasses' to hit our shores. Unique and stylish these great value sunnies will have everyone asking, where!? Sweet home Alamaba, these great new sunglasses with a grey frame and bamboo arms are the latest 'bamboo sunglasses' to hit our shores. Unique and stylish these great value sunnies will have everyone asking, where!? Sweet home Alamaba, these great new sunglasses with a purple frame and bamboo arms are the latest 'bamboo sunglasses' to hit our shores. Unique and stylish these great value sunnies will have everyone asking, where!? Sweet home Alamaba, these great new sunglasses with a red pattern frame and bamboo arms are the latest 'bamboo sunglasses' to hit our shores. Unique and stylish these great value sunnies will have everyone asking, where!? Sweet home Alamaba went RV! These great new Bamboo ladies sunglasses now offer RV lenses. With a pattern frame and bamboo arms these are the latest new bamboo sunglasses to hit the shelf. Unique and stylish these great value sunnies are a must have accessory that offer 100% UV protection. Stunning round geometric women's sunglasses. 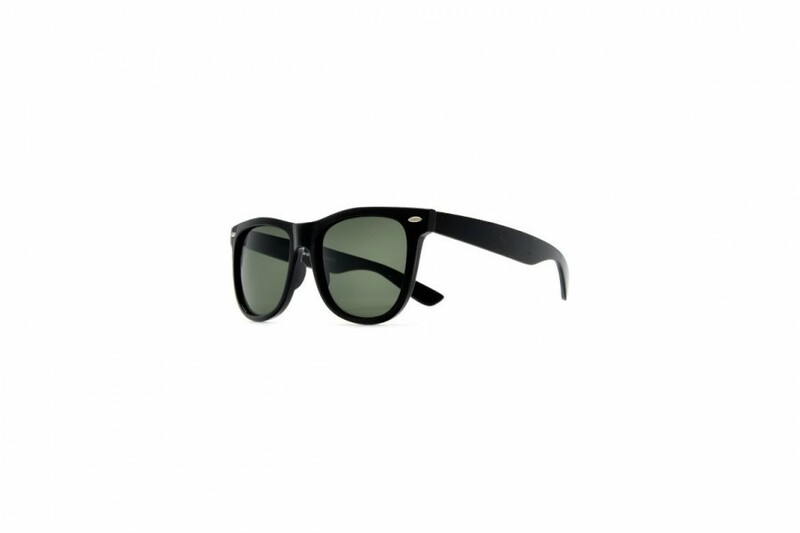 These framed sunnies are a fantastic addition to your new season wardrobe. Available in four stunning lens colours framed in Silver or gold. All sunnies eyewear have UV400 lens and offer 100% UV protection. Round is in this Autumn and these fabulously huge round unisex sunglasses are the perfect way to stand apart from the crowd. Add them to your growing sunnies awesome low cost sunnies collection so you have an pair for every outfit! 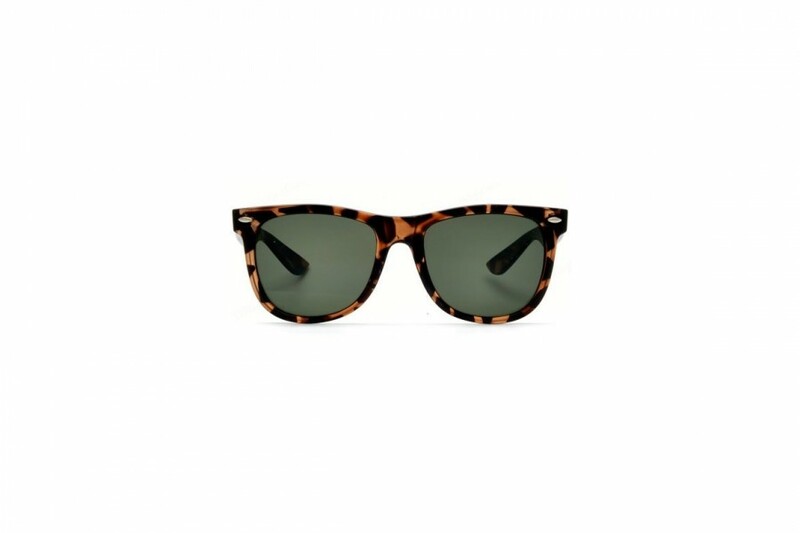 They offer 100% uv protection, with UV400 rating. Available in four great colours: Brown, Gold, Black and White. Retro glammer cat eyesunglasses with a slender line of classic metal bar down the temples. These great new sunnies add a modern twist to that which is the classic cateye sunglass frame. Availabe in four retro-esque colours, for all tastes. All our sunnies are UV400 lens with 100% UV protection. Like a pair of baggy pants, large classic styled sunnies are cool calm and protective! As one of the trends that have outlasted the generations, these sunglasses are no longer an eyewear option, they are a MUST have staple. Our new spring hinge Aviator with a slick black frame and blue green revo glass. Amazing value and great style. 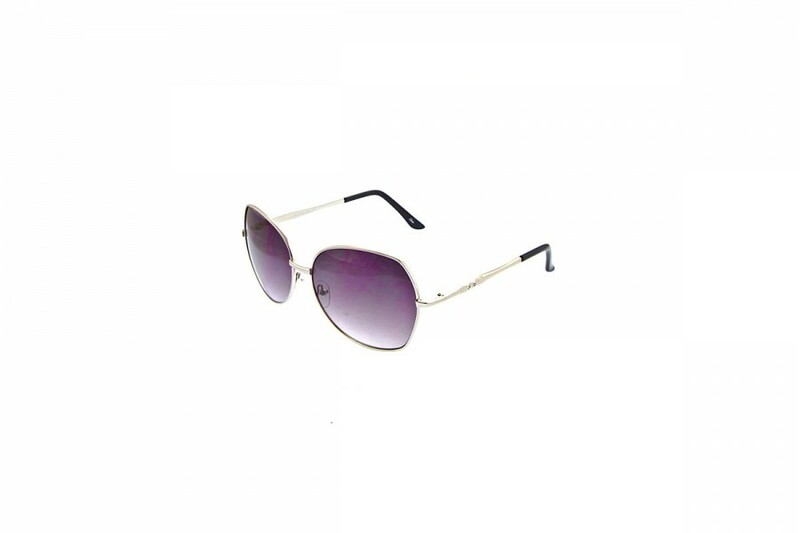 Aviators are a classic style which never go out of fashion. Similar to our Aviator revo range, with new spring hinges. Our complete range offers great style, amazing prices with full 100% UV protection. Our new spring hinge Aviator with a slick black frame and orange revo glass. Amazing value and great style. 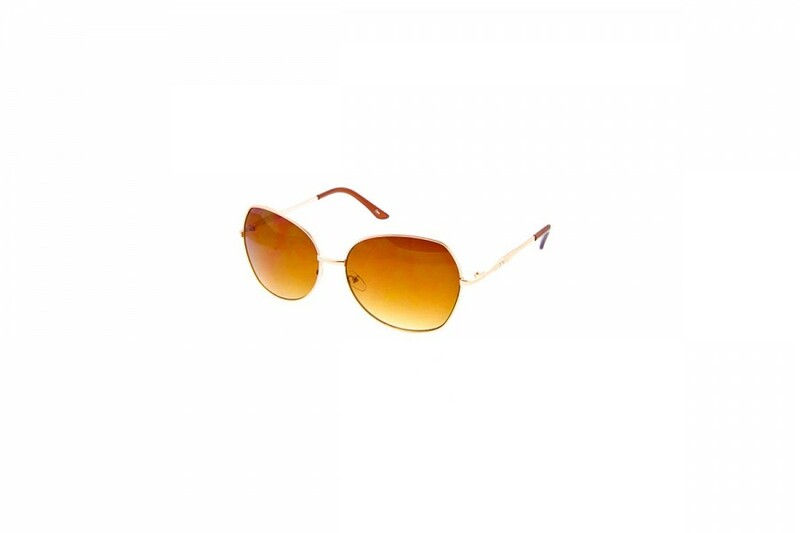 Aviators are a classic style which never go out of fashion. Similar to our Aviator revo range, with new spring hinges. Our complete range offers great style, amazing prices with full 100% UV protection. The latest bamboo arm sunnies are here. These new round 100% recycled plastic frame quality sunglasses with handmade bamboo arms are lightweight and environmentally friendly! Available in a range of colours these sunnies are a unique way to make a statement. Our Bamboo sunglasses are also... wallet friendly! Woop! The latest bamboo fashion trend to land in Australia are the new cat eye high-quality sunglasses with handmade bamboo arms. Available in a range of colours and is a unique way to make a statement. 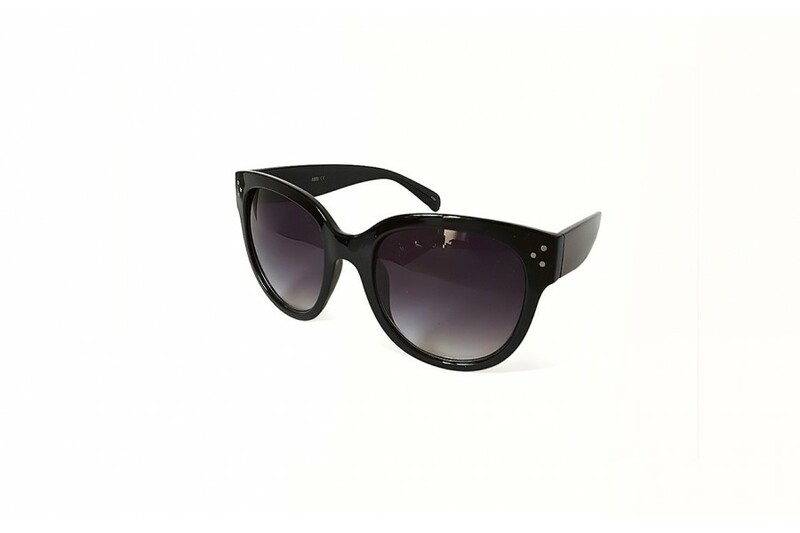 Latest in womens cat eye fashion to hit the shelves, these are a certain must have sunnies item. 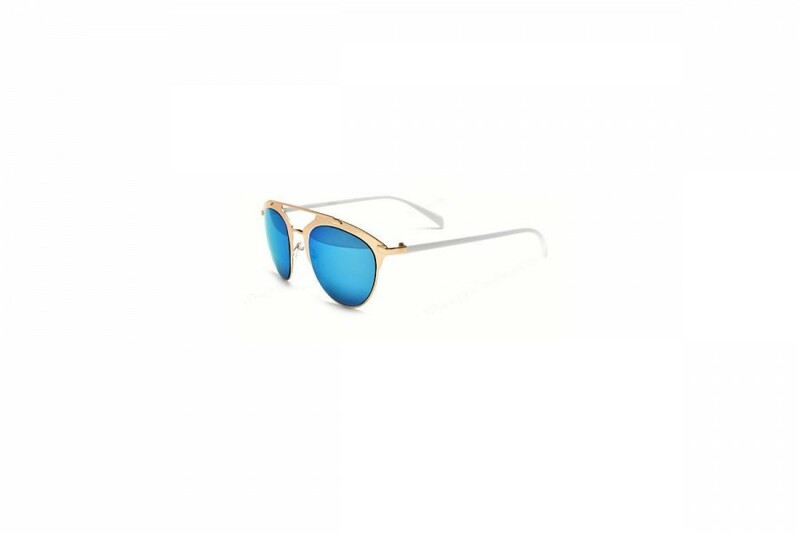 These oversized cateye sunglasses are on trend and come in five cool colours. Check them out, you will be wildly in awe of these amazing value sunnies. Latest in womens cat eye fashion to hit the shelves, these are a certain must have sunnies item. These oversized cateye sunglasses are on trend and come in three classic colours.